What’s the first thing you think when you hear “Lake Como”? You would be forgiven if the DeepVeer wedding is the first thing to cross your mind. The couple has taken over the region with their much-celebrated ‘wedding of the year’ and has become synonymous with it. For me, it also brings to mind things like James Bond, yachts, money, villas, money, wine and money...oh wait, did I mention money already? 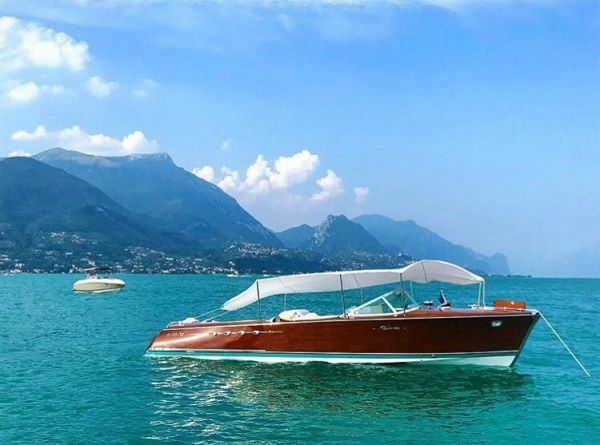 Fortunately, if you are like me and cannot afford to arrive in a seaplane at a fancy villa, it is still possible to visit Lake Como and not break the bank. There are a lot of things you can do, and places you can stay that won’t make you leave you broke. We have looked at every nook and cranny and compiled a complete travel guide to Lake Como so that you don’t have to. Take your Travel On My Mind notebook, sit tight and get set to note everything down. Ready? Here we go! Situated in the Lombardy region of northern Italy, Lake Como is bordered by the snow-covered Rhaetian Alps and tucked in on both banks by steep wooded hills. The lake and the villages in the region are collectively known as the Lake District. The fashion hub of Milan is the largest city in the area and Lake Como is about 50 kilometers north from there. 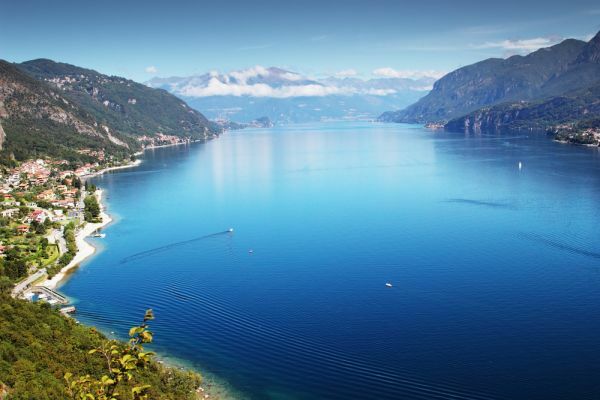 Lake Como is the remnants of an ancient glacier that gave melted away into a beautiful and peaceful inland sea. The lake, which looks like an inverted ‘Y’, begins at the town of Colico on the upper side, with the towns of Como and Lecco at the end of the two branches at the lower ends of the lake. The lake is dotted with the picturesque villages of Bellagio, Varenna, Tremezzo and Menaggio on both shores. There are several ways to get to the lake, but nothing beats driving up to the place. The road from Milan to Lake District is arguably one of the most scenic in the world, as you criss-cross between woodlands before the road hugs along the coastline all the way around. If driving is not your thing, then you could opt to take a train or rent a cab as well. Milan’s Malpensa Airport is the closest international airport to Lake Como and is about an hour and a half’s drive away. The city is a major European air hub and is well connected to Rome and other capital cities in Europe. A host of airlines operate a daily or a weekly service from Delhi and Mumbai to Milan. Air India offers a non-stop flight to the city with a flying time between eight to ten hours from both places. 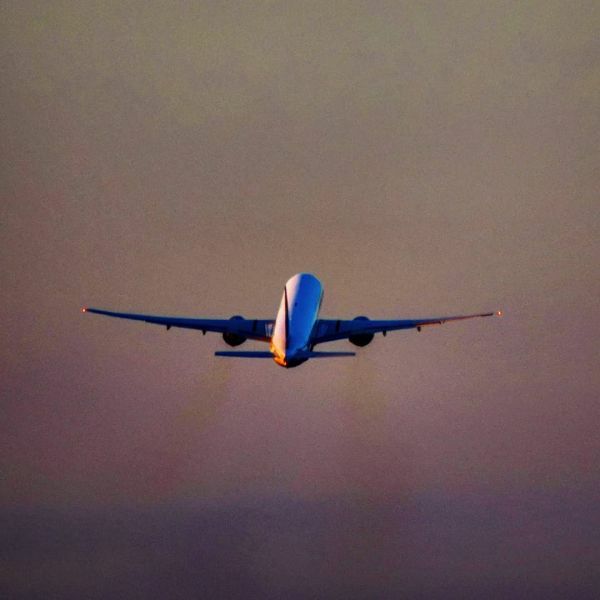 Return tickets from Delhi to Milan for December start at Rs 49,296. Once you’ve landed in Milan, renting a car is probably the most enjoyable way to travel to the Lake District. The roads from Milan to the lake are pristine with adequate signage throughout. However, it is recommended that you get a GPS-enabled car, just in case you take a wrong turn or cannot read Italian. The cost of renting a small car from Milan for a two-day period starts at Rs 1,923 for the first week of December. Find A Car To Rent In Milan here. 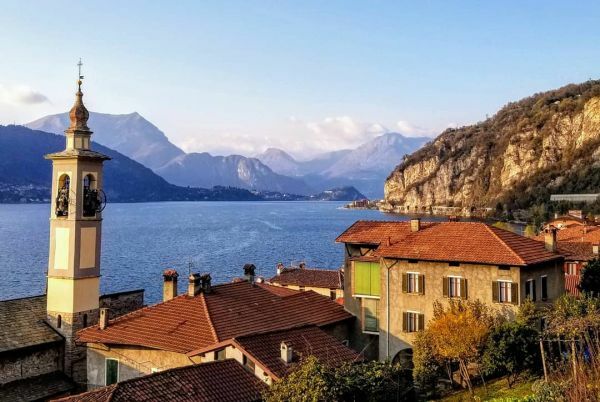 To get to Lake Como from Milan by rail, you will need to catch a train at the Cadorna railway station to Como Nord Lago station in the town of Como. The trip takes roughly an hour with a one-side ticket costing your about €4.80 (Rs 392). You can find more details about the trains to Lake Como here. 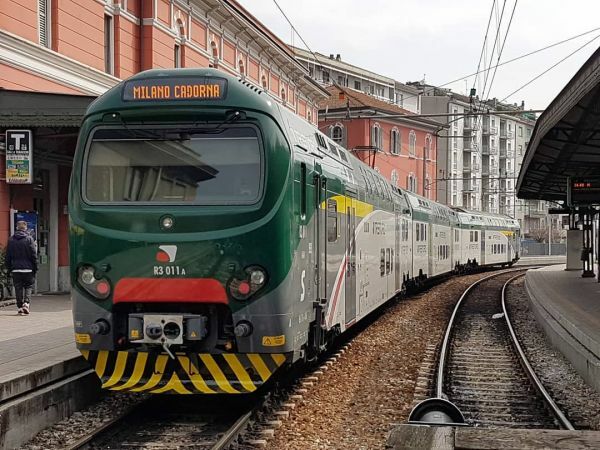 Cadorna station is extremely well connected to Milan Malpensa by express trains running at regular intervals. You can get a MilanoCard, the official Milan City Pass, and avail train discounts in your journey. A 24-hour pass costs €8 (Rs 653). To visit Milan and Lake Como, you will need to apply for an Italian Schengen Visa for a tourist. The visa to Italy from India will cost you about €60 (Rs 4,804) and €35 (Rs 2,802) for children between six and 12 years of age. This visa will be valid for travel in Italy, Lake Como as well as several other European countries under the Schengen agreement. However, it is advisable to check with the Italian Consulate in Delhi before planning to enter Italy from other European countries. What Is The Best Time To Visit Lake Como? The lake and its surrounding areas enjoy a mild and pleasant climate all year round, characterised by blissful Mediterranean conditions. If you are drawn to the crisp, clear waters of the lake, then you should be looking to visit it during the summer season. Unfortunately, that is also when the concentration of tourists is the highest and not ideal if you are looking to get away from the crowd. The summers range from April to October when the weather gets warm and mild. Winters last from mid-November until the end of February. The territory is characterized by having a subcontinental climate and humidity is unusually high throughout the whole year. 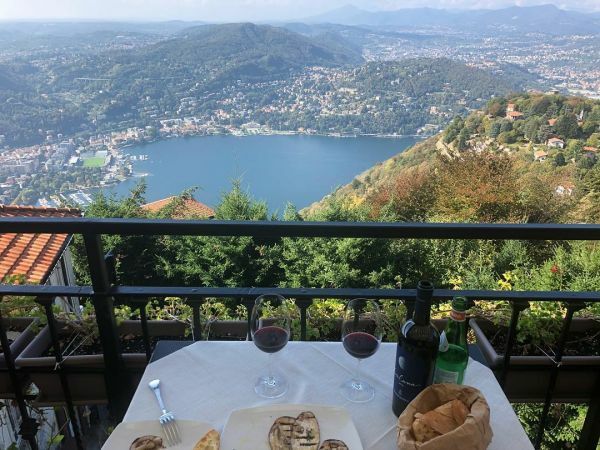 You will most probably have just one criteria when deciding where to stay at Lake Como - it has to be right beside the lake. 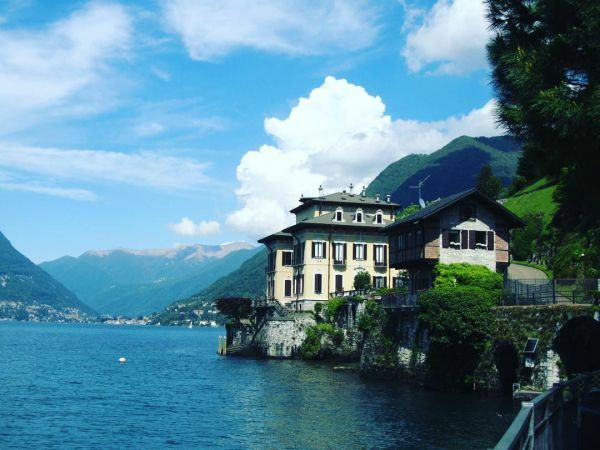 Most of the villas, hotel and other properties around the towns of Como and Bellagio can turn out to be quite expensive. However, if you are willing to look around at Varenna, you will stumble upon cheaper options that are still bound to steal your heart. Ferries operate regularly between all the towns which make staying a little away from the central Lake District very convenient. We have combed through some of the best locations to spend a night in the Lake District and sorted them into different price brackets. Whether you are looking to splash the cash or do a budget trip, we have all the options. 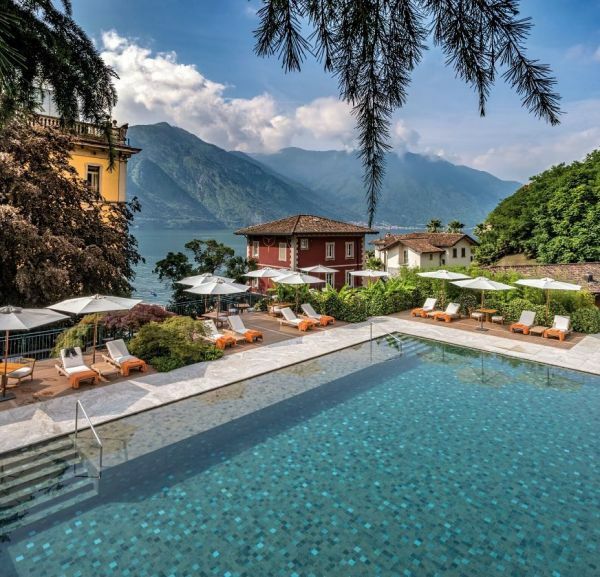 These are the places that are a millionnaire’s staple at Lake Como with rooftop pools, luxurious spas, tennis courts, exclusive chefs and private jetty services. Stay at one of these spots and you might even run into a celebrity! 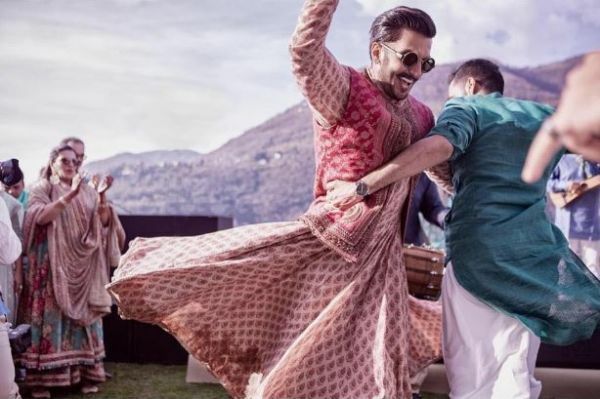 One look at the place and you can see why Deepika Padukone and Ranveer Singh chose this lakefront villa as their base. The hotel is in the small town of Blevio, a 10-minute drive from Como town and is set within a botanical park. Its highlights include a floating swimming pool, a spa, saunas and hammam rooms and a free boating service to Como. The hotel also prides itself on having an eco-friendly approach and uses natural resources available in the region as well as energy generated by drawing water from the lake. Price for one night: Rs 29,243. When you have Milan-based designer Patricia Urquiola as the mastermind behind a luxury hotel, you know you are in for something special. Situated right at the lakefront in Torna, Il Sereno offers royalty in its simplicity. Apart from the unmatched views of the lake from its ultra-suave suites, it has a vertical garden with almost 2,000 different plants, an infinity pool and a private beach. Guests can travel around the lake in one of the hotel limousine jetties. Price for one night: Rs 65,198. This is a property made for royalty. 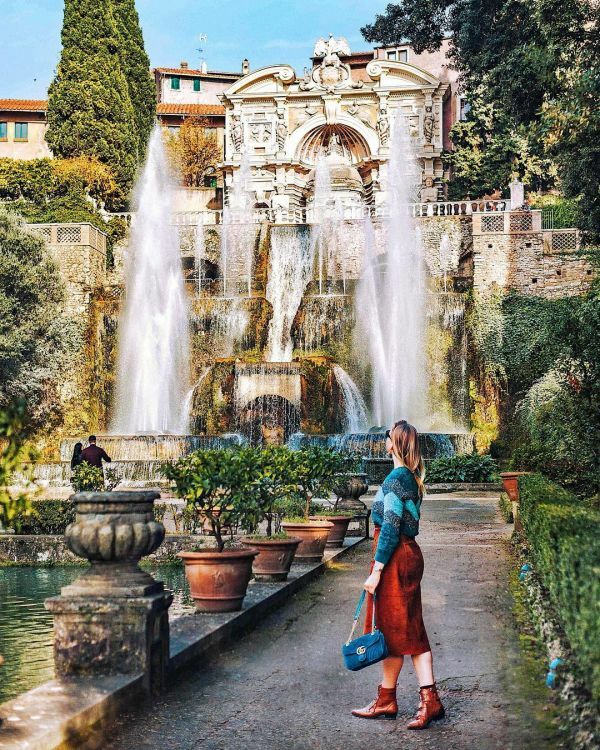 Once a summer palace, Villa d’Este occupies a desirable spot on Lake Como, amid 25 acres of luxuriously landscaped park. Accommodation at the hotel is divided between two estates - the Cardinal Building and the Queen’s Pavilion - and dates back to the 16th century. The five-star property hosts a huge terrace that extends along the lake, with a floating swimming pool below. The suites are furnished with paintings, antiques and vintage decorations, giving a regal look to the hotel. Price for one night: Rs 48,084. This five-star resort with over a century of history is situated right in the middle of Lake Como. The hotel offers mesmerising views of the town of Bellagio and the stunning Grigne mountains from its many exquisite rooms. The interiors of this stylish property are decorated with lavishly appointed fabrics, period furniture and antique paintings and prints. It also sports a floating pool, private terraced gardens and hydromassage areas. Price for one night: Rs 35,830. 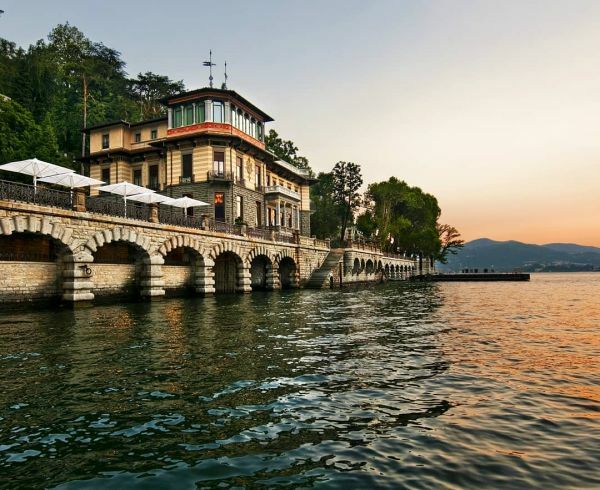 Find more luxurious stays at Lake Como here. 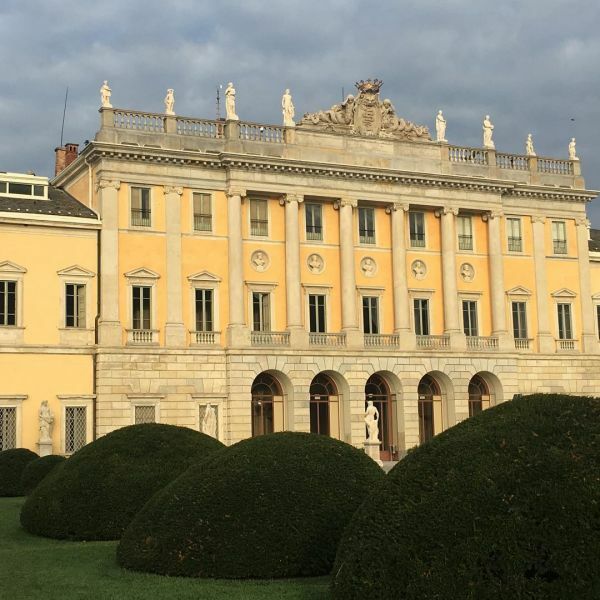 Here’s our take on the best budget places at Lake Como, for those who are looking at visiting the place on a tight budget. 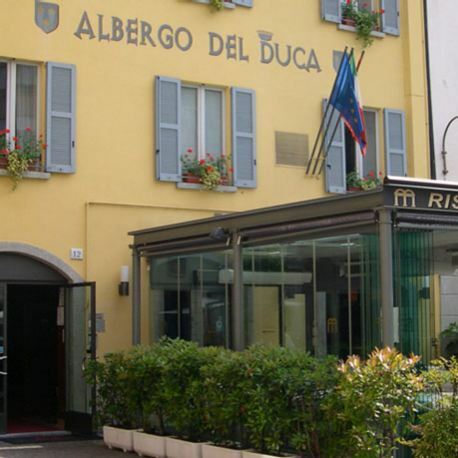 Located very close to the centre of Como, Albergo del Duca is a pleasant five-minute walk from two of the town’s iconic landmarks - the Como Cathedral and the Sociale Como Theater. A friendly staff, a well-stocked minibar and complimentary wi-fi are all available. The highlights include an uninterrupted view of the plaza and a terrace restaurant. Price for one night: Rs 5,946. 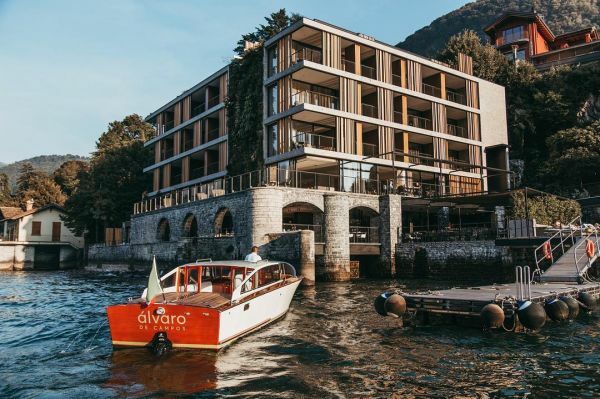 This smallish hotel is conveniently located directly on Lake Como and just a short walk from the passenger ferry from Varenna. A real bonus is an on-site restaurant that serves fantastic food with service equal to the meals. Now, this is a real bargain! Price for one night: Rs 7,061. 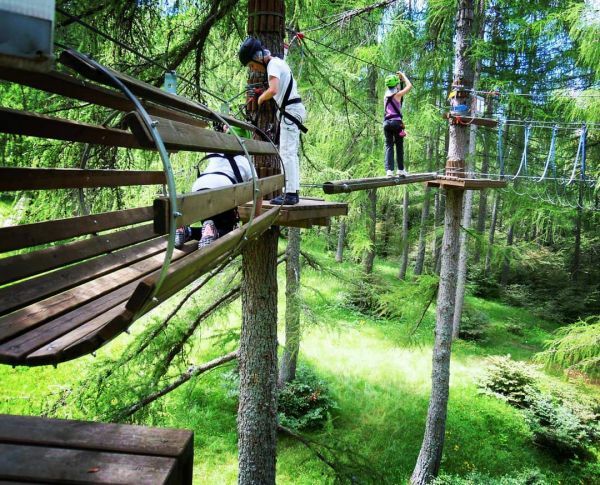 A great option if you are looking to get away from the crowds at Lake Como. 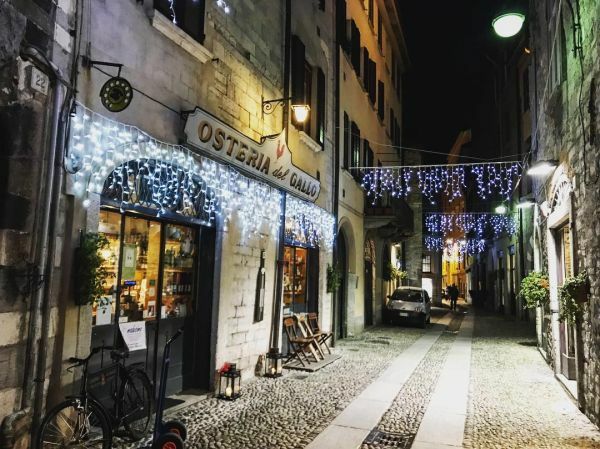 Located in the village of Moltrasio, Hotel Posta is a quiet and comfortable family-run establishment. It offers you all the charm of the lake without being too heavy on the pocket. For its price range, the hotel’s lake-facing rooms are an absolute steal. Price for one night: Rs 5,855. At first, it seems that this boutique hotel, right in the lanes of old Como, is too good a deal to be true. 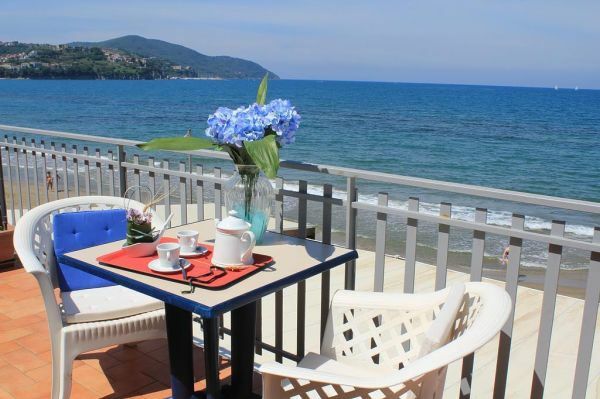 The location is perfect because it’s only a 10min walk to the town’s centre and the lakefront. However, breakfast is charged extra and the rooms’ well maintained decore does mean that it compromises on other things like in-room tea and coffee. Price for one night: Rs 4,831 without breakfast. 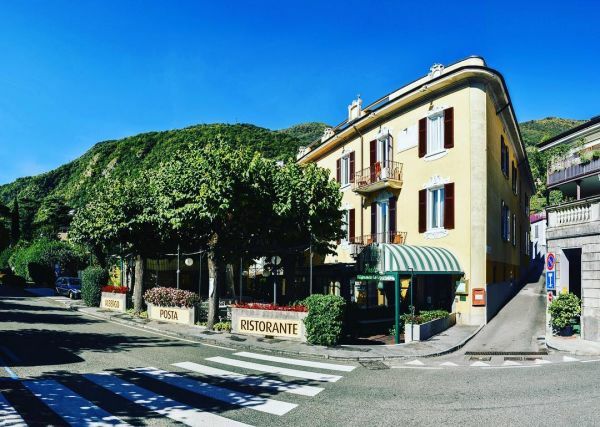 This hotel is a convenient option for people looking to stay near the railway station at Como while not being too far from the lake. The place provides private patios for the ground floor rooms, along with good food d a courteous staff. It does, however, lack the views of the lake and that can be a turn-off for many. Price for one night: Rs 5,670. 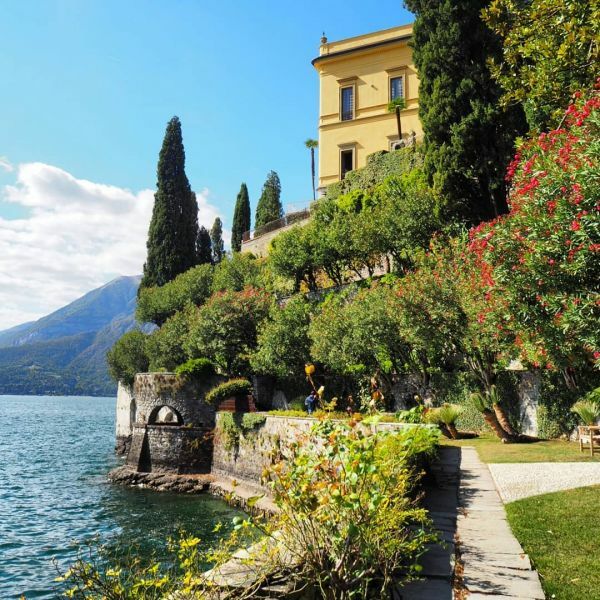 Here’s a list of some more budget options you can look at Lake Como. 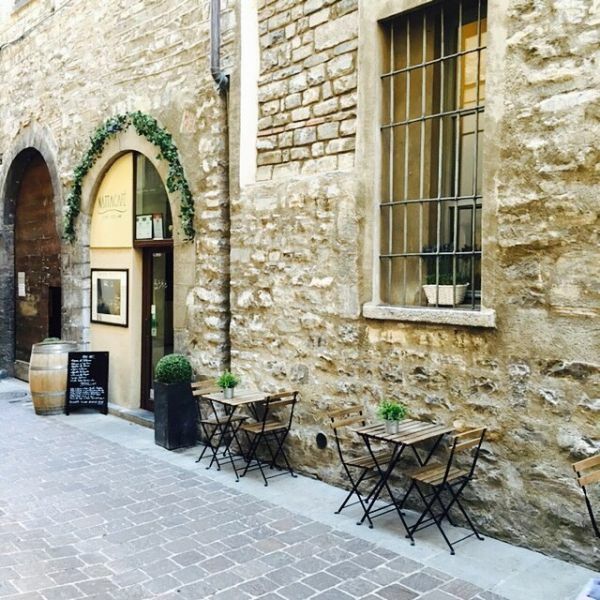 Located within Como town’s central market, you can head over to Ristorante Sociale for a quick meal in between your shopping sprees. The restaurant has its roots in the early 1800s but underwent a renovation in 2008. It specialises in seafood and Mediterranean recipes. Reservations are recommended. Price for a meal for two: Rs 1,400 for a lunch combo. 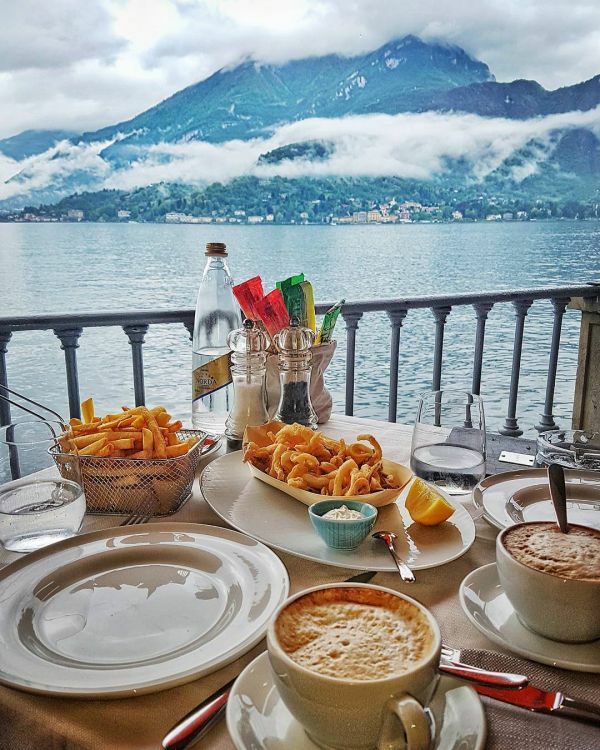 It can be a bit tricky to find this restaurant in Bellagio, but once you do, the views are outrageously good. They specialise in wild game (boar, venison and rabbit) and in their extravagant preparations. The place recommends that you make reservations so that they can prepare the meats beforehand. 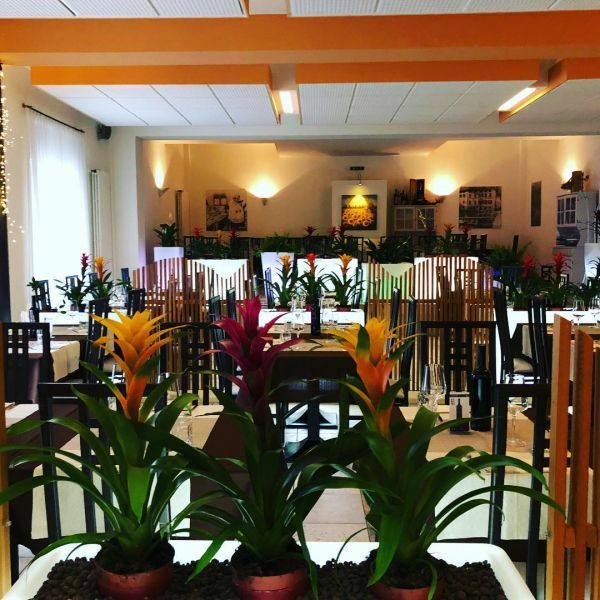 Only a few people would imagine that one of your most memorable meals at Lake Como would comprise of pure vegetarian food. That is the essence this bistro prides itself on. Wildberry pasta and mushroom risottos are some of the specialities here, although they do have a meat section as well. The view from the top of the mountain down where it is located to Como City and the lake makes it that bit more special. What to try: Polenta, alongside wild boar braised in red wine. Price for a meal for two: Rs 1,250 to Rs 2,250. 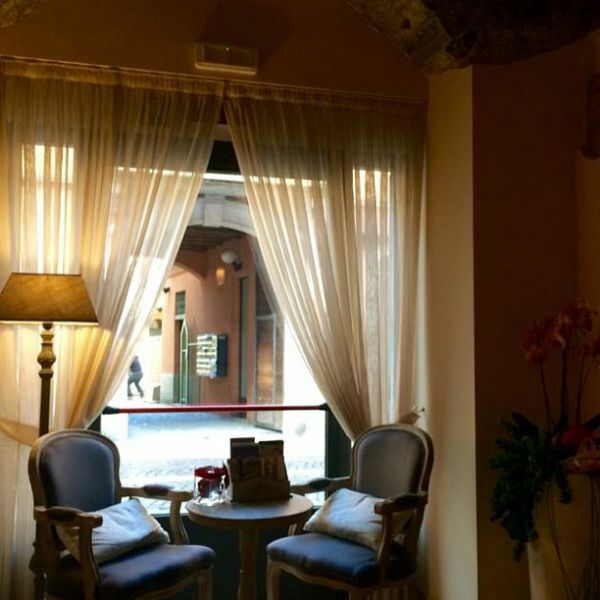 If you are looking for an authentic Lombardy experience, then head over to this small cafe. Run by locals, the staff does not speak English, while the menu only comes in Italian. However, food transcends that language barrier and everything you order will speak you in a symphony of flavours. What to try: Focaccia stuffed with local white cheese and olive oil and their homemade desserts. Price for a meal for two: Rs 1,800 to Rs 2,600. Set in a stone tavern, this cafe is tucked away from the busy parts of town. It’s old-school look and delectable drinks make it a popular spot with the locals. It’s warm and inviting decor and a good spot for a light meal. What to try: Cheese platters, bruschetta and piadine (flatbread sandwiches). Price for a meal for two: Rs 1,639 to Rs 2,850. 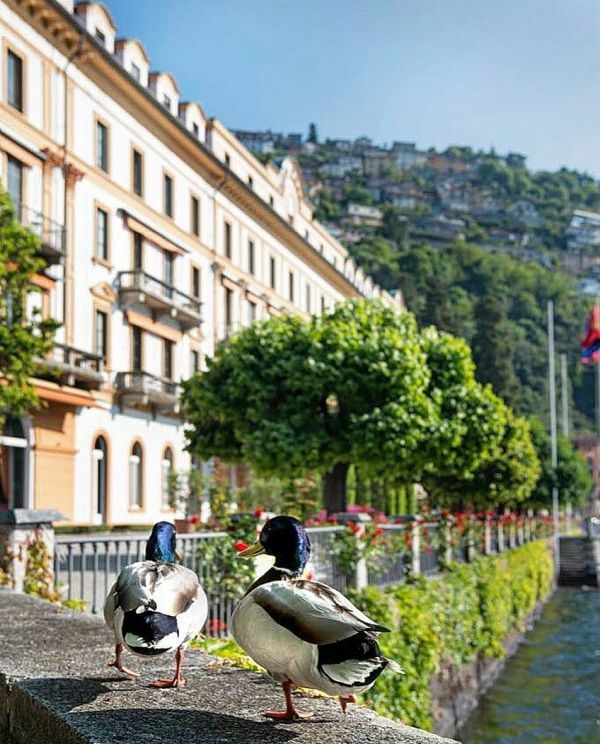 Lake Como is popular for its natural landscapes, the architectural exquisiteness of the villas as well as the wildlife around the area. It is the perfect mix of relaxation and adventure and has so much to offer that it becomes bewildering to decide what to see or do next. 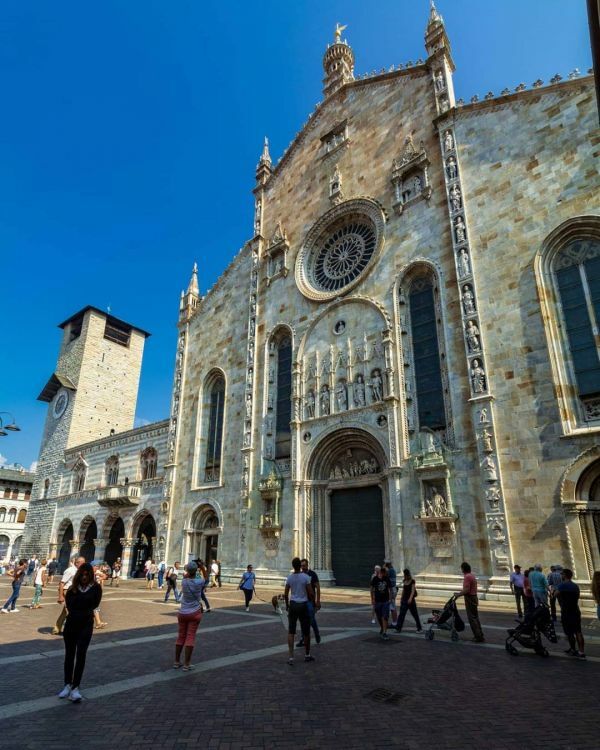 Whether you are a fan of medieval Italian architecture or not, this cathedral is sure to leave you spellbound. It stands proud of its label as the most beautiful cathedral in all of Lombardy. It is also the seat for the Bishop of Como. Located close to the centre of Como town, entry to its premises is free for all tourists. Long before it captured the imagination of a country with the DeepVeer wedding, this lake-facing villa had starred in a James Bond film and a Star Wars movie. The Instagrammable estate is a must-visit for all nature lovers and offers a rare exhibit of architecture blending with the flora around it. Guests can reach the villa by road or by boat. 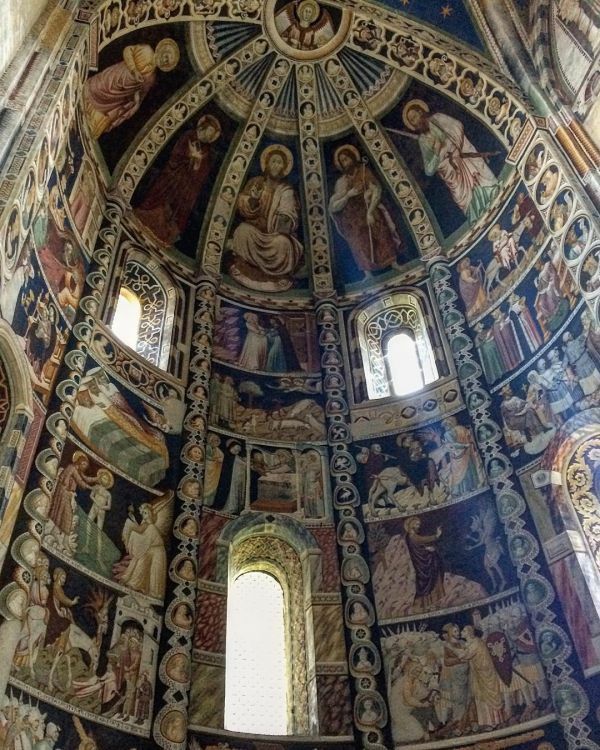 One of the oldest churches in the area, the basilica dates back to the 5th century AD. It is known for the many periods of architectural renaissance it witnessed, with each era leaving a lasting impression on its structure and paintings. A great place to catch up on the history of Como. 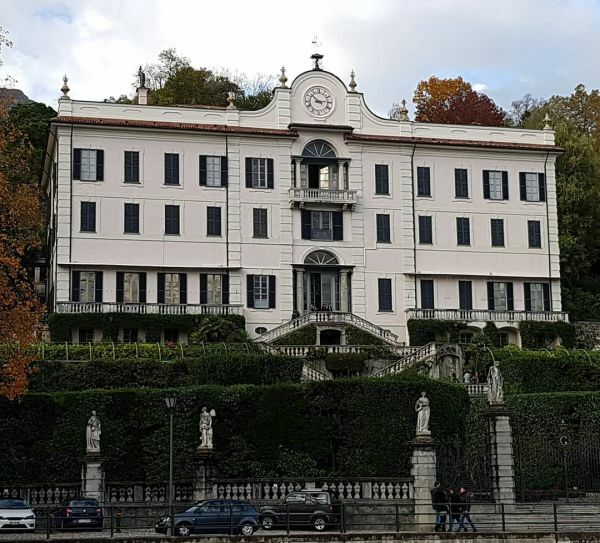 Although the hotel and estate of Villa Cipressi are strictly prohibited to the public, entry to the botanical garden is free for all. The garden boasts of a 100-year-old lawn that hugs the lakeshore and is filled with plants and trees unique to the region. You can take a leisurely walk in the park or, if you are a guest at the villa, spend a quiet afternoon availing the hotel’s dining services. If your affinity for wines is only matched the by your thirst for adventure, then you are sure to feel welcome at this winery. Located in Bellagio right at the point where Lake Como splits into its two branches, you have to take a short hike to the place. Guests can indulge in a day of wining and dining and even purchase a case from some of its finest selections. This museum holds a collection of over 150 different motorcycles right from the early 1900s to the modern era. 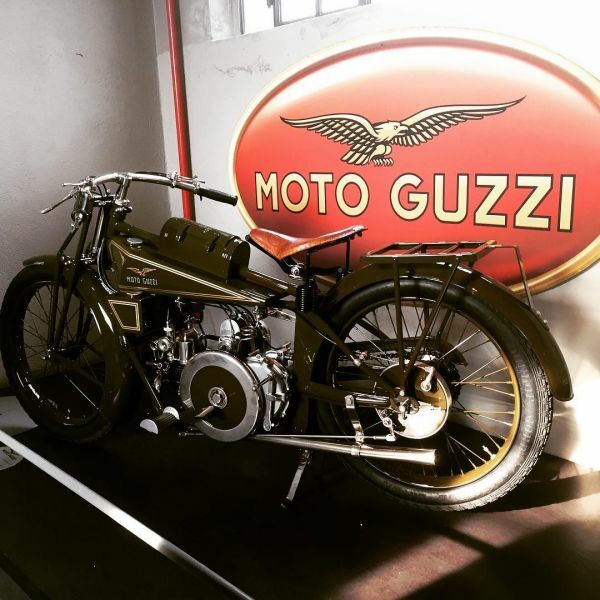 It also features an exhibition of motorcycling pioneer Carlo Guzzi and some of his earliest inventions. The museum is open only for an hour every weekday making it all the more exclusive. Reservations are recommended for visits on Saturdays and Sunday. If you are thinking Lake Como is all about leisurely strolls down by the lake and sipping a glass of aged red wine, you would be wrong. Right in the middle of the thick woodlands that surround the lake, lies this hidden gem. It offers activities like bungee jumping and zip lining with different levels of difficulty for novices and professionals. So if you are feeling a bit adventurous, give this a go! Lake Como’s banks are dotted by some of the most picturesque villages and towns you’ll find across Europe. The town of Como is a major shopping destination, housing most of Milan’s famous designer brands. Bellagio and Menaggio are equally famous, while Verrerna and Tremezzo offer a quiet getaway from the Como crowds. 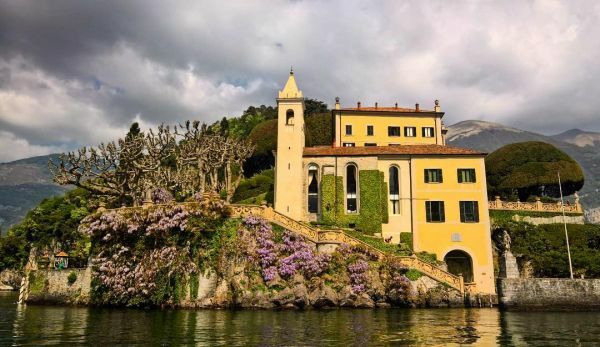 Villa Balbianello, Lenno - The property has not changed since the 1780s and has featured in several Hollywood movies. The villa is open from mid-March to mid-November, all on days except Mondays and Wednesdays. Villa Melzi, Bellagio - An old English-style villa on the lakefront, it also houses a garden with several local plants and sculptures. The house is a private residence, but the garden is open for visitors from March to October. Villa Carlotta, Tremezzo - The villa, which was a gift to Prussian Princess Carlotta, is known for the tens of paintings and murals it hosts. Guests can access the entire estate from mid-March to late-October. 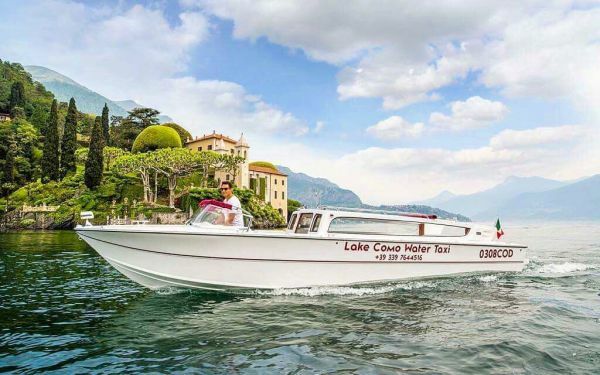 There is no better way to see all the villas and celebrity houses on Lake Como than a boat cruise. Ferries and jetties run at regular intervals from all towns and villages on the lake. Locals prefer travelling by boat themselves as it saves time from one place to another. A lot of cruise vendors provide different options like sunset cruises, villa tours or just a regular pick-up and drop service. If you want to catch a glimpse of George Clooney’s villa (or the man himself if you are lucky), this is the way to do it. 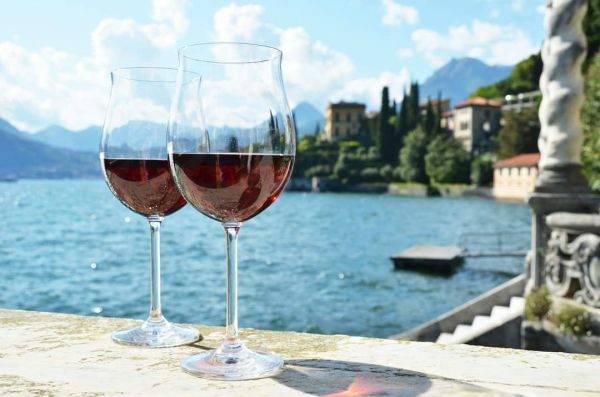 Wine tours form a big part of the entire experience of enjoying Lake Como. The hills surrounding the lake are conducive for making wine and an entire industry has blossomed in the region. 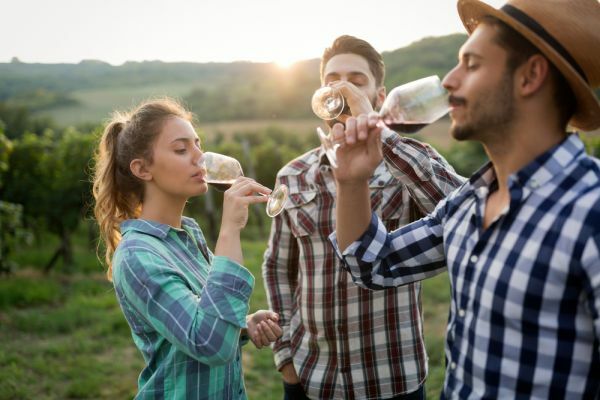 You can select from multiple wine tours in the area and visit the numerous vineyards scattered in the area. The tours include the art of plucking, preparing the wine, ageing and sampling. 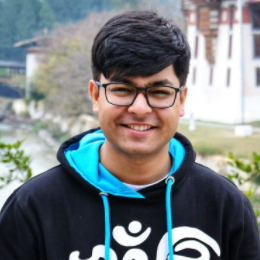 They are generally clubbed with a lunch or dinner programme as well. 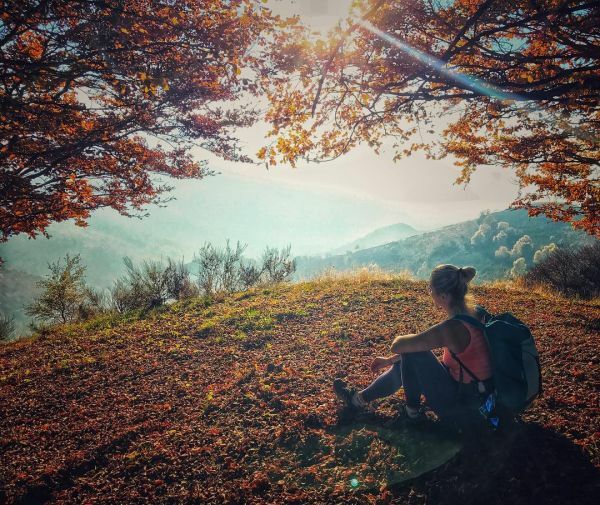 Hiking is relatively one of the more uncommon activities you can undertake at Lake Como, although locals high recommend it. The forests and the hilly terrains that encompass the lake are filled with hiking trails and camping spots. You can choose to walk up these paths on your own or take a guided tour to a campsite. The Sentiero del Viandante trail is one of the more popular ones in the area and comes highly recommended. 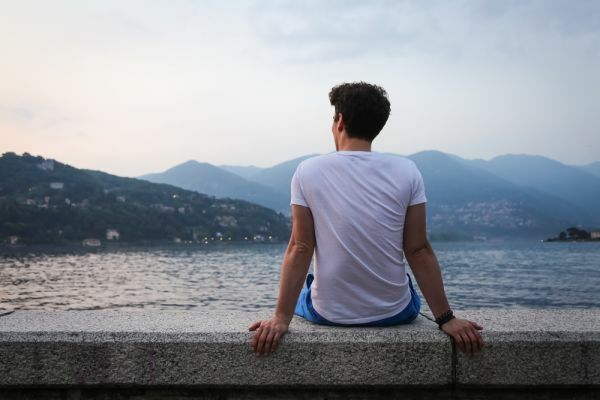 Although the food, shopping and villas will keep you occupied, make sure to take your time to enjoy the thing that got you to Lake Como - the landscape. 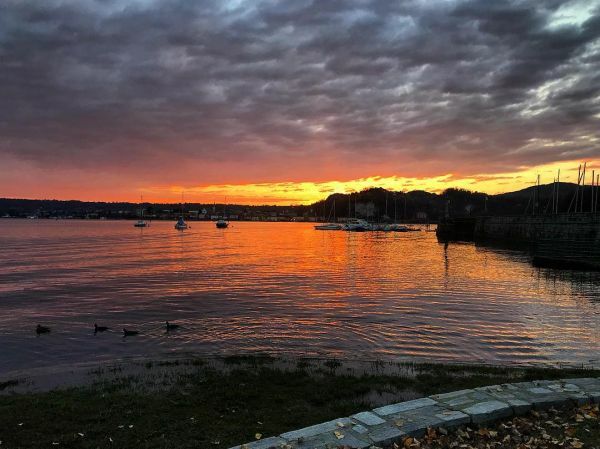 We bet your Instagram feed will be filled with every nook and cranny of the lake and the hills nearby. Find a place to sit and absorb the crisp mountain air and watch time flow past. 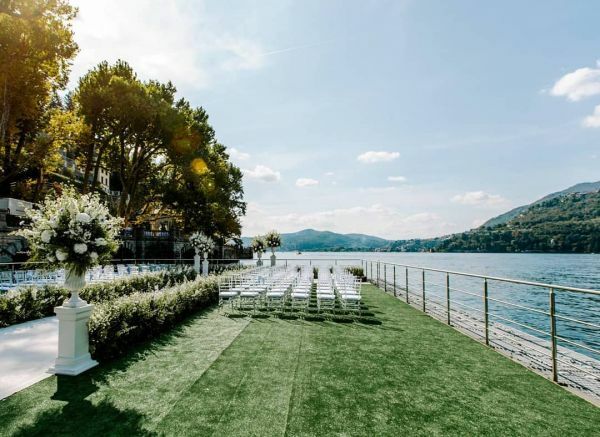 Kaleidoscopic sunsets, tranquil waters and long, romantic boat rides have drawn a host of celebrities to tie the knot on the shores of Lake Como. We round out a few of the more popular ones in recent years that have gathered a lot of eyeballs as well as some that were close-knit affairs. The most-awaited wedding of the year took place at the magnificent Villa Balbianello on November 14-15 this year. 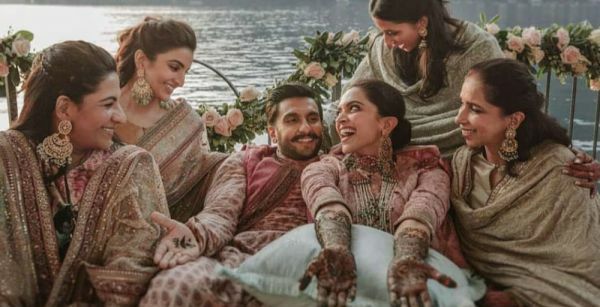 The DeepVeer wedding included a sea-plane entry for groom Ranveer, private jetties and yachts for guests and specially crafted wedding themes for both families. Read all about the DeepVeer wedding here. The daughter of Nita and Mukesh Ambani got engaged at a three-day ceremony at Villa Olmo in earlier in September. The party was as plush as the location itself, with multi-cuisine lunches, gala dinner and an entire array of Bollywood celebrities descending upon the place. London-based lawyer Amal Alamuddin married Hollywood megastar George Clooney at his home, Villa Oleandra in Laglio, in 2014. This was yet another closed affair with just the family and a handful of the couple’s friends present at the event. Grammy award-winning singer John Legend marriage to his long-time partner, model Chrissy Teigen at the Villa Pizzo in the summer of 2013 was quite the affair. It had performances from Kanye West and Stevie Wonder, three wardrobe changes for Chrissy and some big Hollywood names, including Beyonce and Jay-Z. This was another wedding that was kept under wraps. British actress Emily Blunt married the star of the American version of The Office, John ­Krasinski, in a lavish ceremony at Lake Como. The ceremony was hosted by George Clooney at a wedding pagoda specially constructed on the grounds of his lakeside villa. 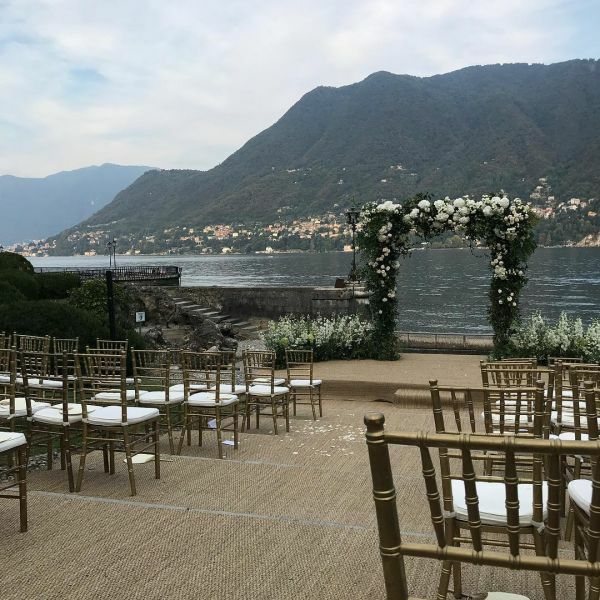 From villas to vineyards, lakeside to mountain tops, Lake Como offers multiple options as a wedding destination to have the dream marriage you always wanted. However, we know that you have your heart set on a villa and wouldn’t want to change it. Take a look at our best picks below! The DeepVeer wedding has forever immortalised the villa as a dream destination for a wedding. 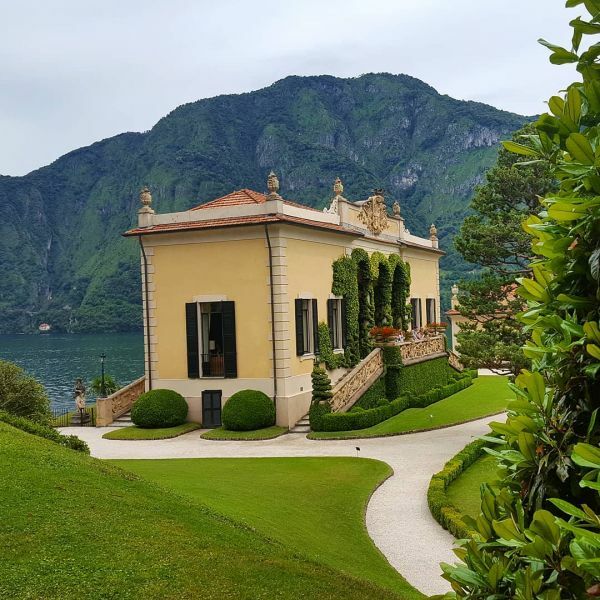 The breathtaking frescoes, stunning panoramic views, a lakeside entrance together with the beautiful gardens and the designer rooms, are only some of the treasures that make Villa Balbianello one of the most sought-after wedding venues. This beautiful villa, which dates back to the 19th century, located in a huge garden and characterised by classic English and Italian architecture. The ample space in the park makes it a convenient spot for an outdoor wedding and reception. Another popular wedding venue is the Villa D’Este. One look at the property and you immediately know what makes the villa a fairy-tale location. The Renaissance era building is built upon an inlet on the lake and has multiple gardens, spas and a floating swimming pool. The most beautiful settings of the estate also make for gorgeous wedding photo shoots. Picking this villa as your wedding locations means travelling back in time to the charming Victorian era. Its garden as famous the world over and the expansive terrace makes of the most ideal location for a wedding lunch. The most impressive feature of the villa is the plethora of classical sculptures and paintings it hosts. We are thinking about a medieval-themed wedding for this one! This resort, comprising of seven villas elegantly decorated and named after famous operatic heroines, makes it a lavish wedding location. It also offers a fair amount of privacy due to the fact that each villa has its own space and a luxurious garden. The exclusivity of the venue, along with the breathtaking lake scenery, make for an unparalleled wedding location. A shop located on one of Como’s more famous street, Lopez Vintage is famous for selling fashion items and smaller accessories. Prices can be a bit steep, but their exclusive collections make them unique. 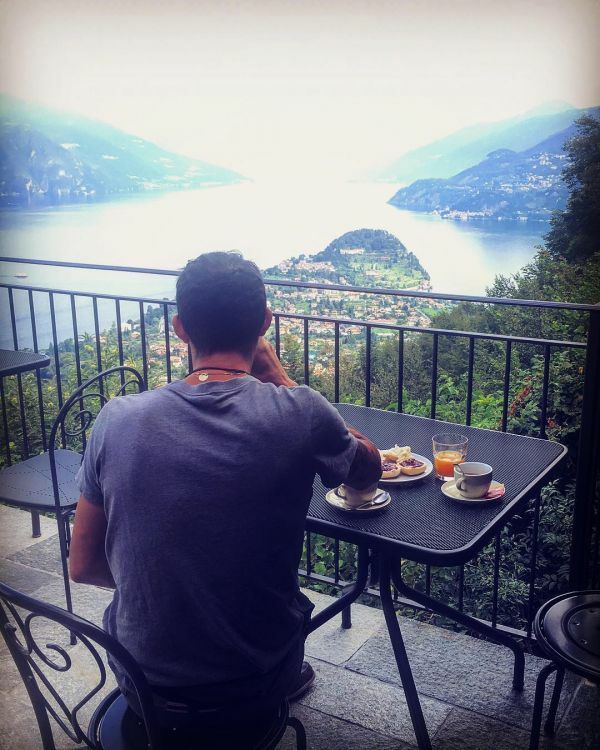 If food is your calling at Lake Como, then make sure this is the first place you bookmark. The market is among Como’s largest and busiest, spilling from a traditional hall onto the streets nearby. You can everything there - from fresh lake fish, mountain honey and rare, small-batch local Lombard cheeses. Not many people know this, but Como boasts a highly renowned silk industry. 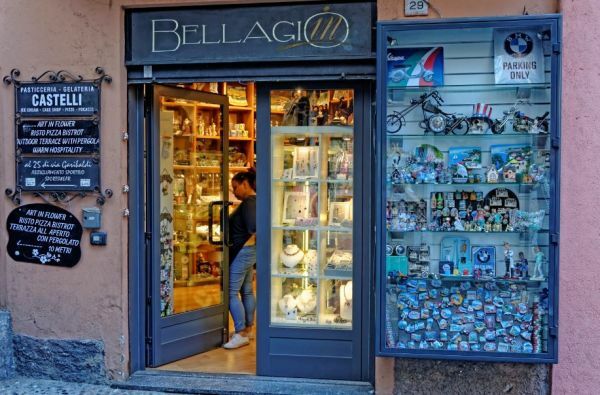 Carmen Silk at Salita Serbelloni is one of those places to get your hands on some ties, scarves and other accessories. A vintage shop that houses some famous porcelain pieces, this place often sees the likes of celebrities dropping by to add items to their art collections. This is probably the best way to get around the lake and its villages. You can choose between a host of public and private services, depending on your time and budget. The train service to Como and the nearby towns are highly efficient and saves a lot of time and money. Como is served by two separate railway lines - Trenitalia (aka Ferrovie dello Stato) and Trenord. Taxis are probably the most expensive mode of transportation at Lake Como but recommended if you are looking to explore the area at your own pace. They usually operate under a fixed price of €4.5 (Rs 368) for each run, in addition to the payment of €1 (Rs 81.86) per kilometre. Prices may change during the peak season. This is a great way to save money if you don’t mind seeing the place at a leisurely pace. There are several buses operated by ASF Autolinee plying in and out the area and are generally very efficient. Ticket prices generally vary depending on the distance that must be taken. Any local will tell you that the best way to explore Lake Como is on foot. This gives you the change to explore hidden spaces and alleys that a vehicle will not allow. Maps are inconsistent when you move out of the urban areas, but you will always run into a friendly local eager to help. 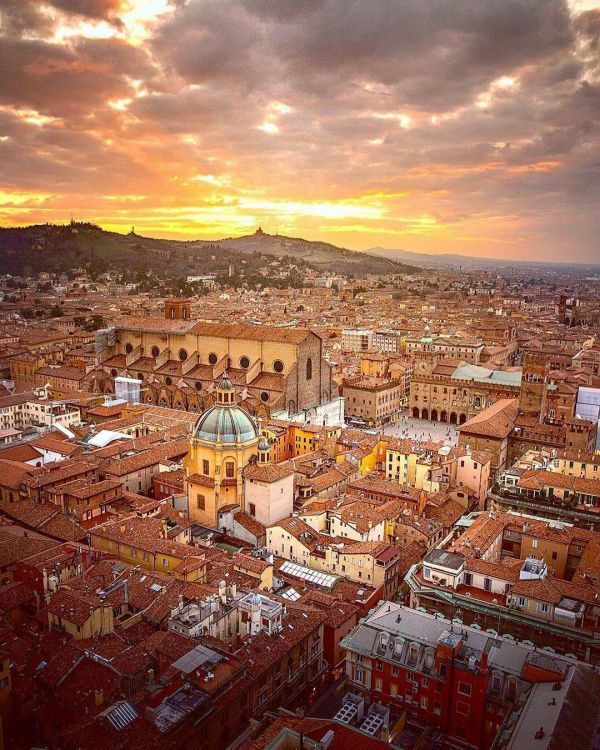 You could catch a train to Milan early in the day and spend your day shopping and sightseeing in the city. 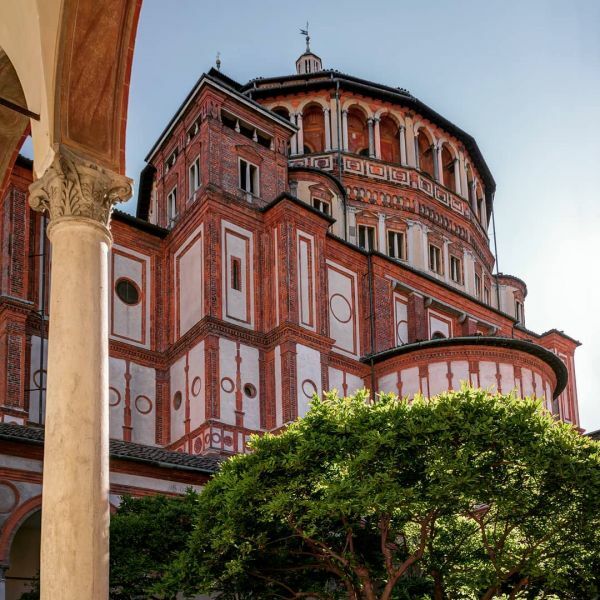 Head over to the Convent of Santa Maria Delle Grazie to see one of Leonardo Da Vinci’s most works, The Last Supper. You opt for an early dinner before heading back to Como. Lake Maggiore, Italy’s largest lake, stands less than 70 kilometres away from Lake Como and if you have a spare day, then we suggest you spend it in one of the islands there. 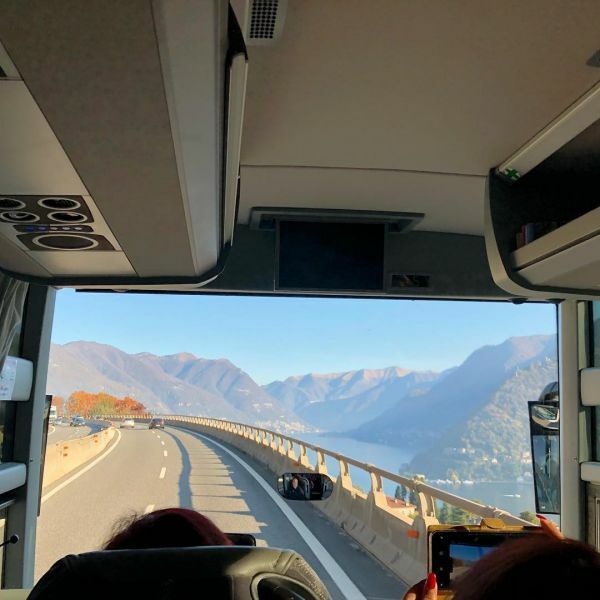 There are buses running between Como and Stresa, the largest town in the area, after which you may need to take a ferry. The Borromean Islands make for a relaxing lunch in an unforgettable setting on Isola Bella. 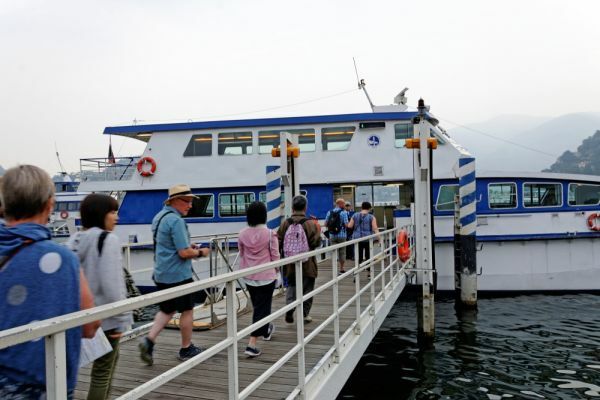 Return to the lake road and select a cable car trip, to get an unforgettable panorama of the lake. 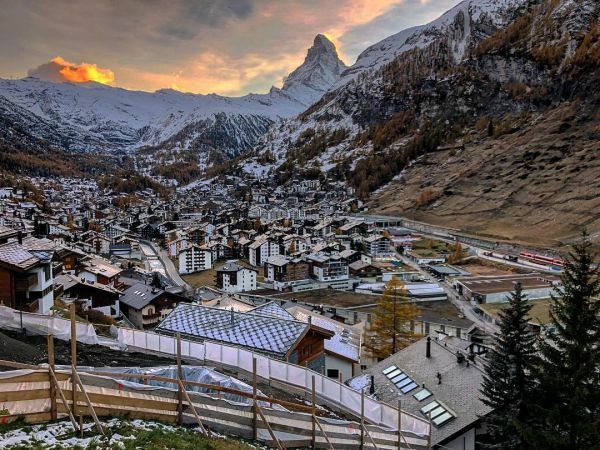 Start your day early by taking a train to Switzerland through the Simplon Tunnel to Brig and then to Zermatt. You can see the Matterhorn and possibly even try some glacier skiing if you have the time. If you are bit more adventurous, you could take a care via the Domodossola west of Pontegrande and Pecetto to see views of the Matterhorn and Monte Rosa from the Italian side. Take a lift up the mountain for viewing and hiking. This is a great activity for a hot, clear day. Bring a sweater!